Returning from Outer Space with a new social regular every Thursday, Rainbow Rojak at Palate Palette dedicates an entire night to love, peace and rainbow featuring special all-night promotions on cocktails, mocktails and more. 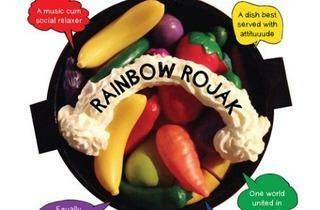 Every last Thursday of the month, the rainbow people throw a private party for fellow rainbow lovers. Jerome Kugan will lead the pack with his brand of guilty pleasure anthems (re: Madonna from the '80s) on the decks. 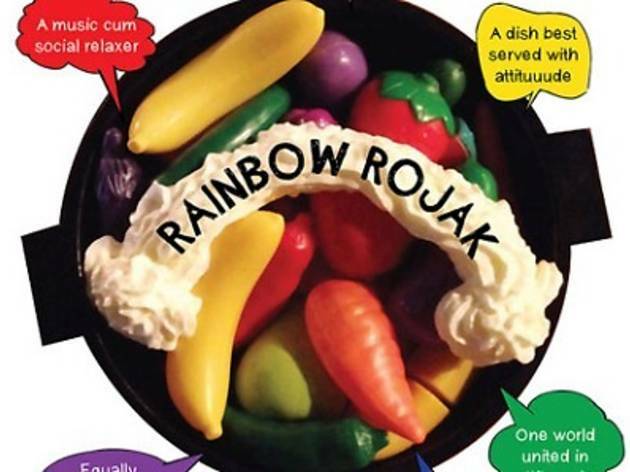 Because it is, after all, a rojak kind of night, go dressed in your best rojak costume for a chance to win special prizes, and expect special impromptu performances by random rainbow folks.